Tree Houses You Can Actually Build -- A Book ReviewTreehouse by Design - So, you thinking about building a tree house? I just finished perusing a great treehouse resource. It’s a book called Tree Houses You Can Actually Build: A Weekend Project Book, by David & Jeanie Stiles. Published in 1998, it’s a bit of an oldie, but a goodie. Anyone who’s been following this blog or done any research on treehouses knows that there are a lot of online resources to help you make your dream abode. But even with eBook technologies, I know a lot of people (myself included) prefer reading a good old-fashioned book. If that’s you, I would recommend this book. With great illustrations and easy-t0-read instructions, it makes a great coffee table book. It’s also a solid resource book for anyone even thinking about building a treehouse. 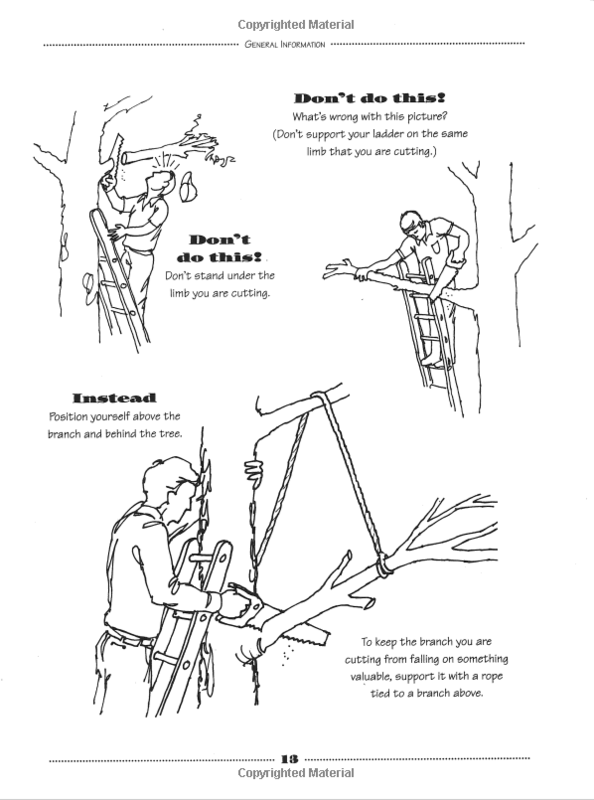 The instructions are straightforward, making the prospect of building a treehouse very much within reach, even if you’ve never swung a hammer before in your life. Don’t let the simple directions fool you — this book gives you enough knowledge for even beginners to build complex structures all using a variety of basic techniques. There’s no shortage of options. David & Jeanie really stretch your imagination as they offer tip after tip after tip on how to build, vary and adapt your structure to your space. The only thing I would say that could be improved is the use of many small holes in trees instead of the now more accepted wisdom of using fewer larger holes to support your treehouse. That being said, it’s easy to adapt this wisdom into the bounty of goodness this book offers. If you already have a treehouse, this book will take you to the next level in outfitting it and adapting it to your ideal level of function and comfort.